Little girls love to dress up. Halloween is the perfect time to expand their ideas and let them be whatever they want to be. Pulling things out of Mom or Dad’s closet to play is always fun. But finding costumes, makeup, and accessories from a Halloween store close by can be very exciting! Maybe your little one wants to be a fairy princess. Glendale Halloween has all the props you need to help her become royalty! Wands and tiaras, feather boas and long flowing hair. Let your little girl feel beautiful with all kinds of jewelry, and fancy gloves! The possibilities are endless. All the items you need for costumes Glendale stores have. Your little one can be a fairy tale character, a star from her favorite TV show or movie, or even a video game icon. Girls can be Doctors or nurses, Firefighters or Football players as well. Choose from a variety of different costumes to find what best suits your little one. Having problems picking the perfect outfit? No worries. Let them browse the accessories and wigs and create their own persona. You can find wigs of all lengths and colors. Hats for every outfit. Capes galore and even tutus area available for you. There are plenty of masks to choose from, or if you don’t want to worry that your child can’t see well in a mask, check out the large selection of make-up and design a unique face for her. A Glendale costume store is the place to find all your Halloween needs. 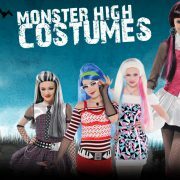 Glendale Halloween has costumes for your baby or toddler, as well as costumes for your teenager. Let them keep with the trends with Harry Potter, Beyonce, or even Katy Perry. You can find costumes for your children no matter what their age. 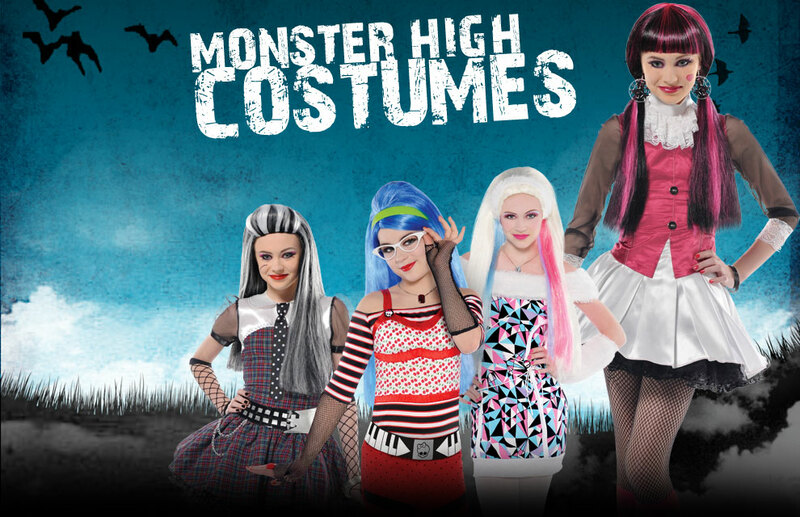 Whether they are just going trick or treating or attending a local party, the perfect costume is ready and waiting. Halloween is a scary, spooky time, so don’t feel bad if your beautiful girl wants to be a horrible, disfigured monster! This is a good time to let them realize beauty isn’t everything. Monsters need love too!